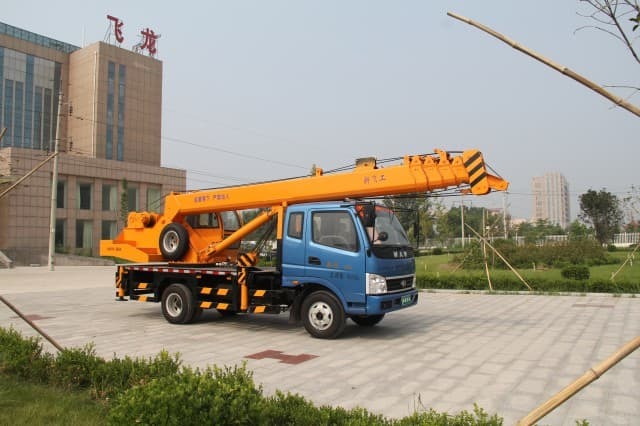 A crane hook is a point of attachment on a crane designed to connect with chains and ropes attached to loads like crates, construction beams, and machinery. Hooks come in a variety of styles to meet various needs and like other parts of the crane, they are rated for loads of a specific size and type. 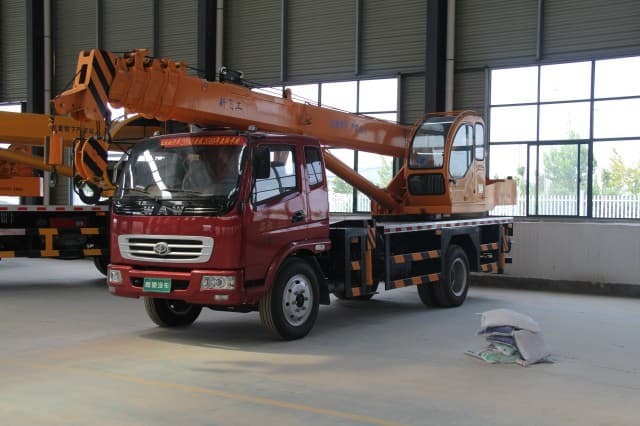 It is important to avoid using an underrated crane hook, as this could result in damage to the crane or loss of the load. 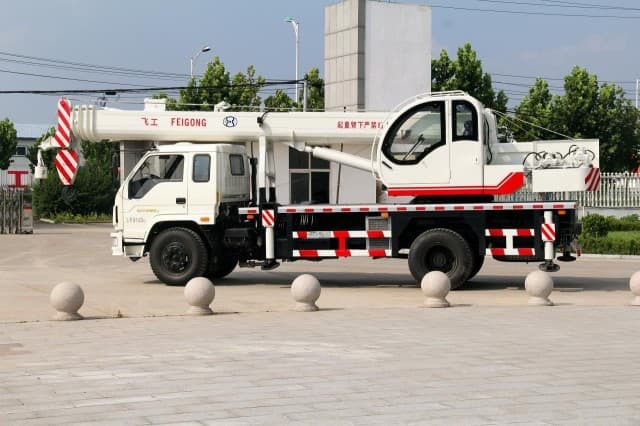 Cranes allow people to move materials horizontally, as well as vertically. 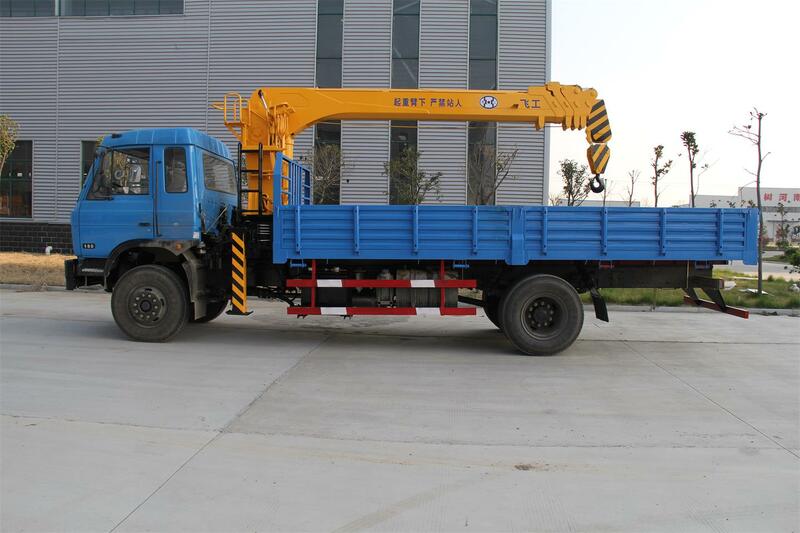 They vary in size fromtruck-mounted cranes used at work sites to massive equipment designed to move shipping containers in ports. Hooks are a preferred method of load connection, as they are easy to use and they can be secured with locks if necessary. 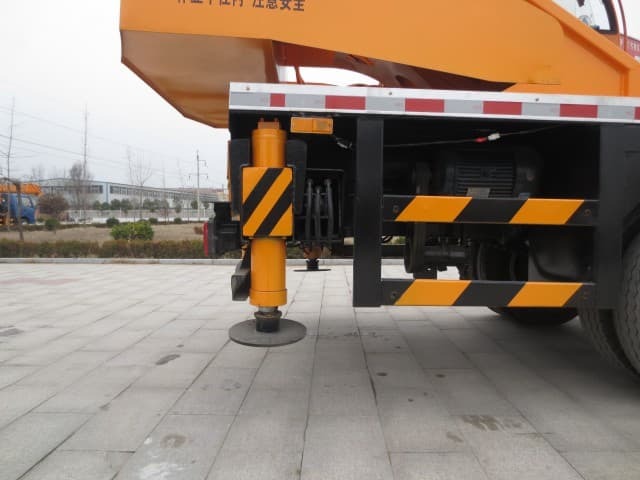 The crane hook can also interface with a wide variety of connectors, allowing people to move different kinds of loads without changing the hook attachment. Using a crane can require several people. 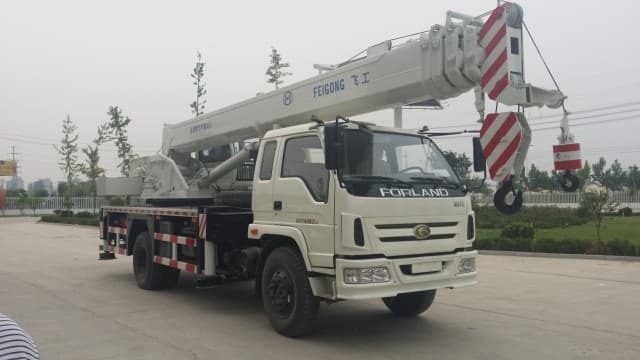 One person is responsible for hooking the crane to loads and securing it, while another operates the crane with the assistance of direction from a person on the ground with a clear line of sight. On a small job site, one person may handle all these tasks. 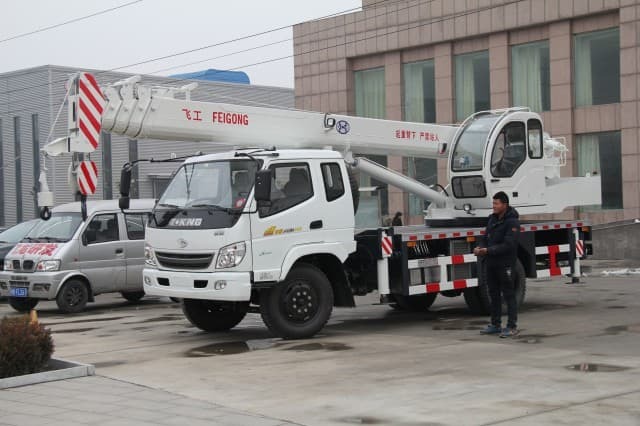 The personnel in charge of the crane are also responsible for maintaining the device to keep it in good working order, as well as selecting the right equipment for a given lifting job. 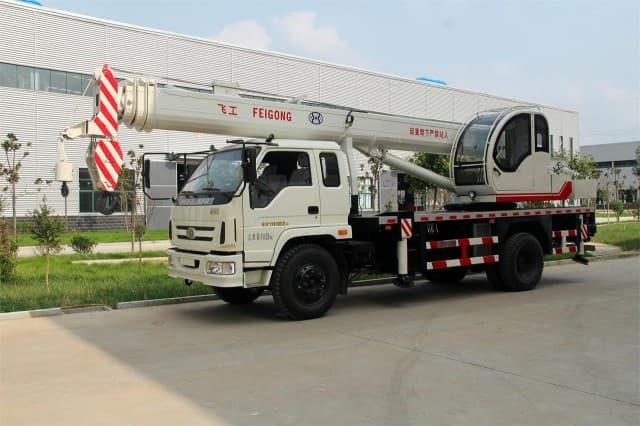 If a crane is not rated to handle a heavy load, it can tip over or break when the load is lifted. 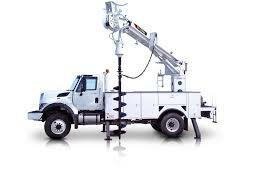 There are several safety concerns with crane hooks. A lowering hook can pose a safety threat, ascrane hooks are large and can cause significant head injuries if someone is struck. It is important to confirm that loads are securely mounted on the hook and that people are clear of a load during raising and lowering. People must also be careful while securing loads to the crane hook, as there is a risk of trapping fingers or limbs in the load’s rigging.